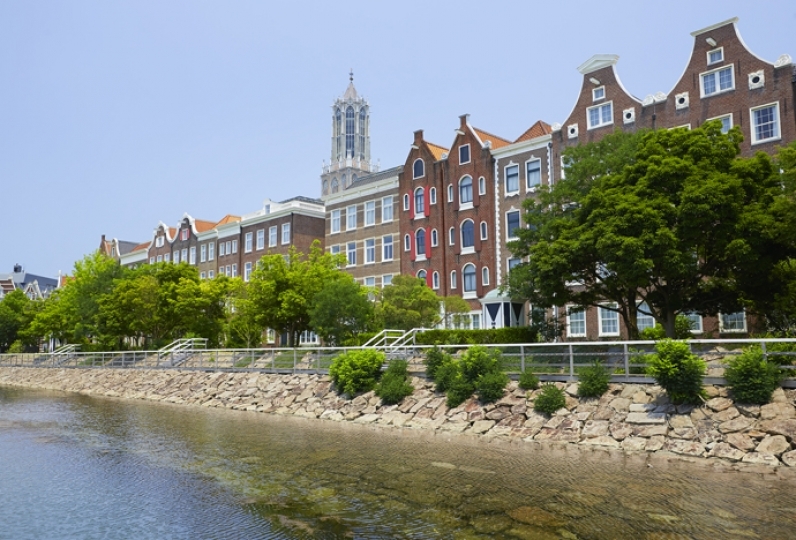 Huis Ten Bosch prides itself with true reproduction of European town row. Hotel Europe offers graceful atmosphere of elegant mansion. From the welcome gate to the hotel, guests are carried on a ride of a classical cruiser to the front steps of hotel. Your special journey has started. The lobby is decorated with flowers for all seasons and is one of the Japanese Omotenashi of Hotel Europe. The fragrant flowers will give one a heavenly feel. Guest rooms are furnished with classical décor with plush settings, taking one away from their daily norm. Carefully selected l'objects art prides tradition and refinement with warm welcome to the guests. Exclusive Club Lounge offers desserts and hors d'oeuvres, delicious food, and beverages to be relished a in location overlooking the bay. Immerse in a luxurious yet relaxing atmosphere. Elegant wining and dining are offered in the evening. Afterwards, a concert by an orchestra will delight one's ears, making the vacation moreover special. 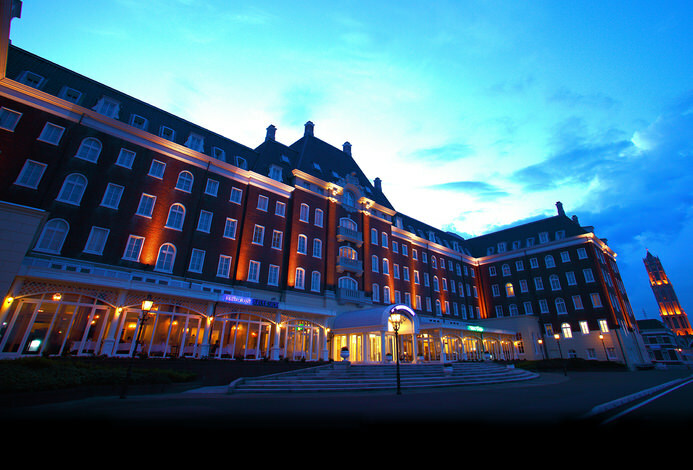 Hotel Europe guests are invited to join in a masquerade ball. One may just watch or one may join and dance away the night whichever one's mind desires. Enjoy a world away from norm. Let Hotel Europe assist you in experiencing an unforgettable and special vacation. The amenity goods at that accommodation amount will be unsatisfactory. A lot of shower water leaks from the glass door of the shower room, and the bath mat is beautiful! Because the glass door in the shower room does not close tightly and the level of the door is low, the shower water will immediately flood. Your response was good and I could stay comfortably. It was a good birthday for my daughter. Thank you very much. I stayed with a child 10 months old and stayed. It was a wonderful hotel with a very luxurious feeling, but when the child wept inevitably I was concerned about surroundings and I did not feel like eating dinner. Although it may have been eaten slowly if it is still in a private room, this can not be helped. I went to have my kids in the room one by one for breakfast. I wanted to go listening to the evening concerts, but the start was from 21 o'clock and I could not go asking just by putting my kids down. 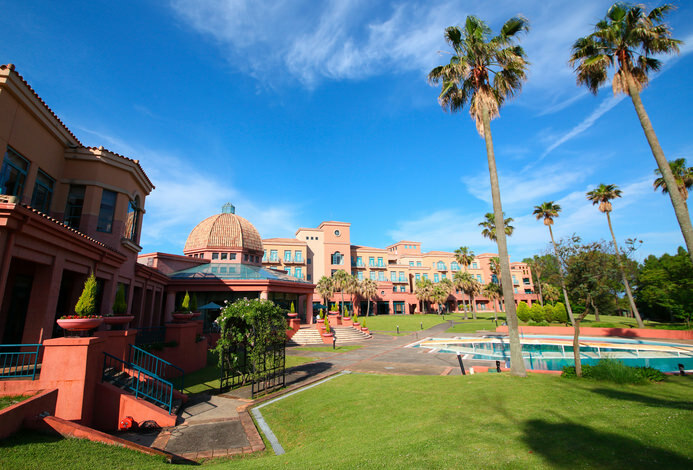 The overall impression is the best hotel for adults, but if you are a child you can not fully enjoy it. At the very least, I think that I can not fully enjoy it unless I have age quietly eating rice together, and also quietly listening to classical concerts at night. I also want to visit again when the child reaches that age. ※Dress code：For dinner only. Men should wear blazers. Also please do not  wear flip-flops, slippers, sandals or shorts. The Life Spa RIN is located within Hotel Europe. Spa treatments are done in an open atmosphere looking out to the canal. Layout and atmosphere of the area are equivalent to guest Suite Rooms, adding on to luxurious feel when visiting. ※1 seat may seat up to 3 people. You may have to share. ※It may differ from a check-in, checkout cruiser. We will give you a ticket on the 2nd day if you are staying for 1 night and the 3rd day if you are staying for 2 nights. ※In the case of consecutive nights in Hotel Europe, Hotel Amsterdam, Forest Villa, or changing plan at the same hotel, this benefit will by one time only. ※Children who are sleeping will not be eligible for this benefit. ※Please purchase admission tickets for the length of stay on the date of arrival. 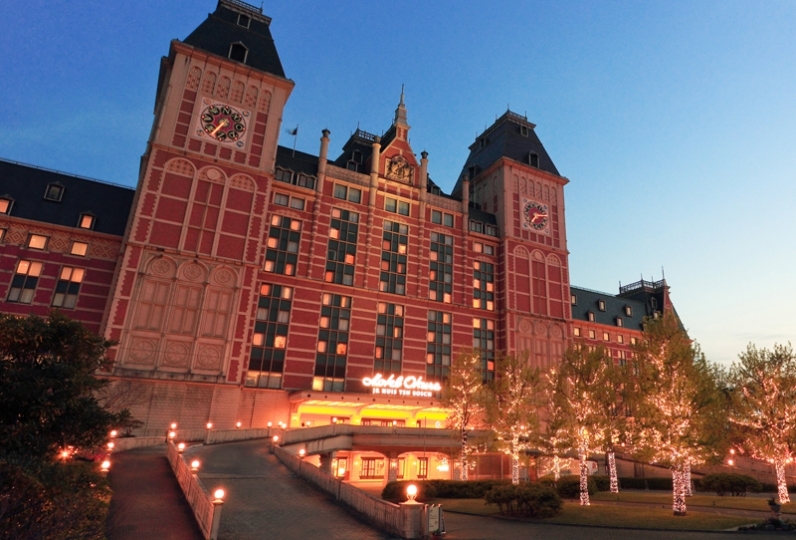 ※This package plan does not include admission tickets to Huis Ten Bosch. When entering theme park area of Huis Ten Bosch, admission tickets will need to be separately purchased. ※Hotel Europe guests are privileged to ride shuttle bus service between Nagasaki Airport and Hotel Europe at no charge. If you wish to utilize this transportation, please let us know upon making hotel reservation in the "comments, notes"